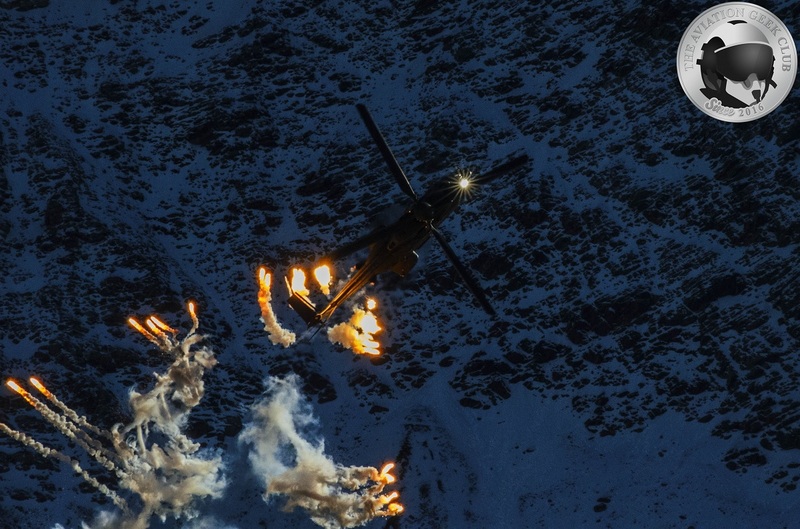 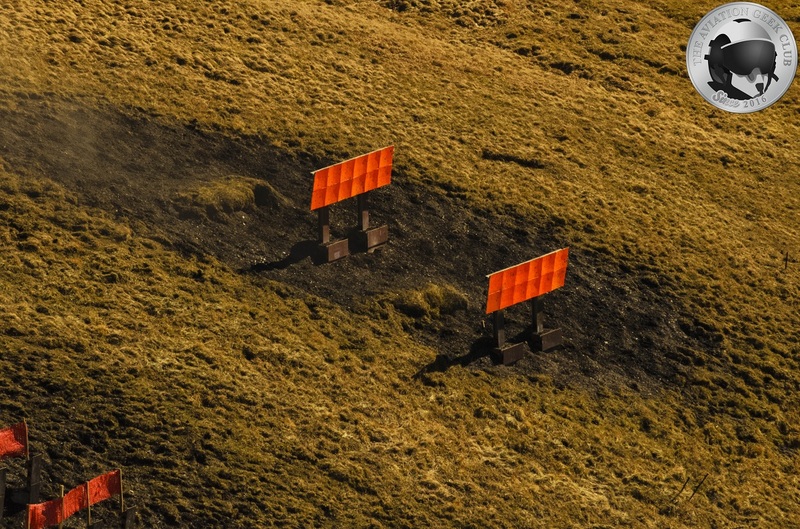 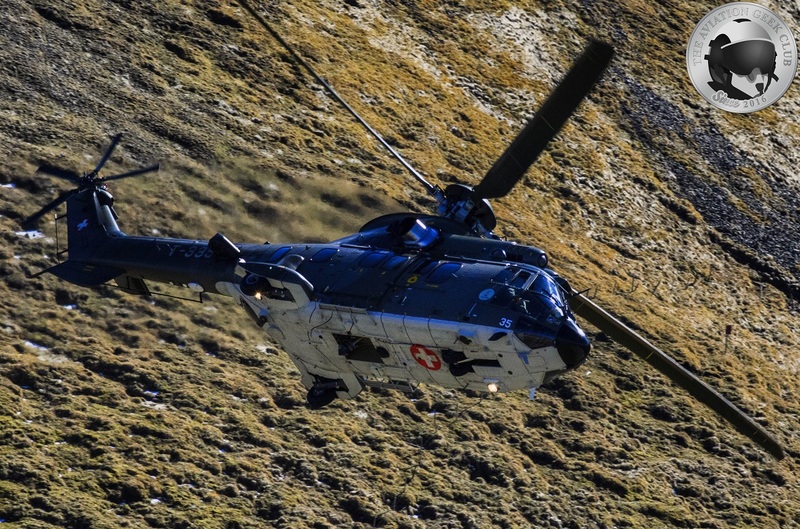 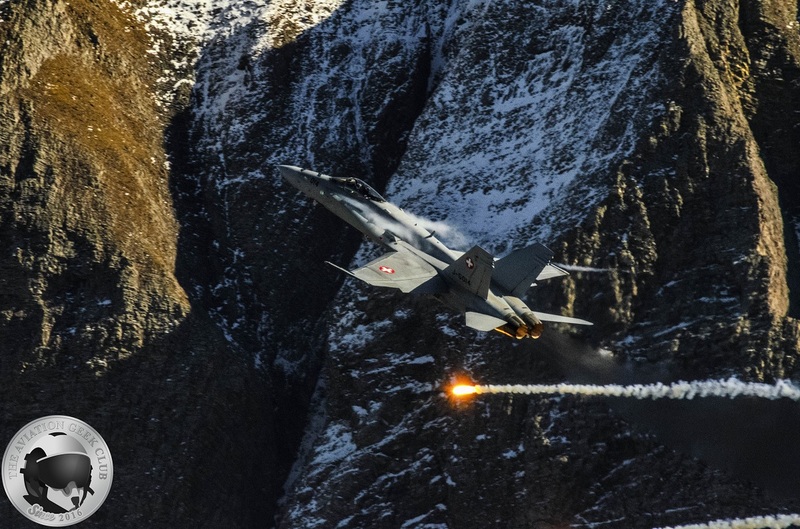 Taken on Oct. 11, 2017 the photos in this post show Swiss Air Force air assets in action during the annual Axalp Air Power Demonstration. 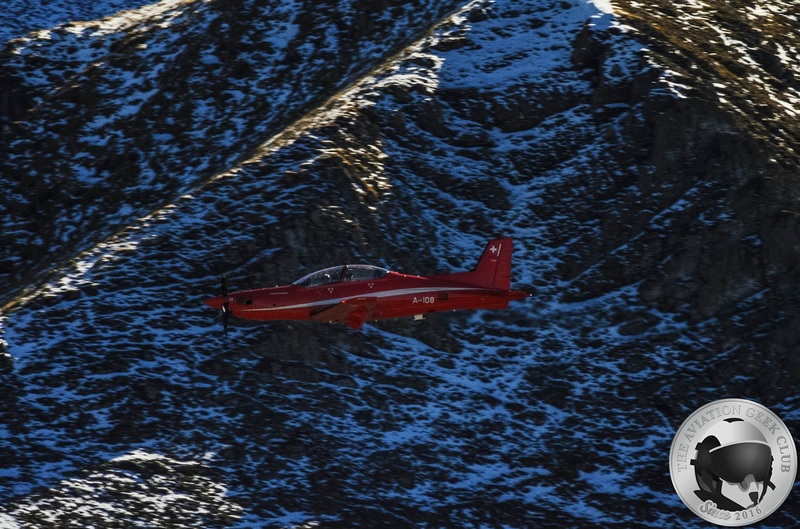 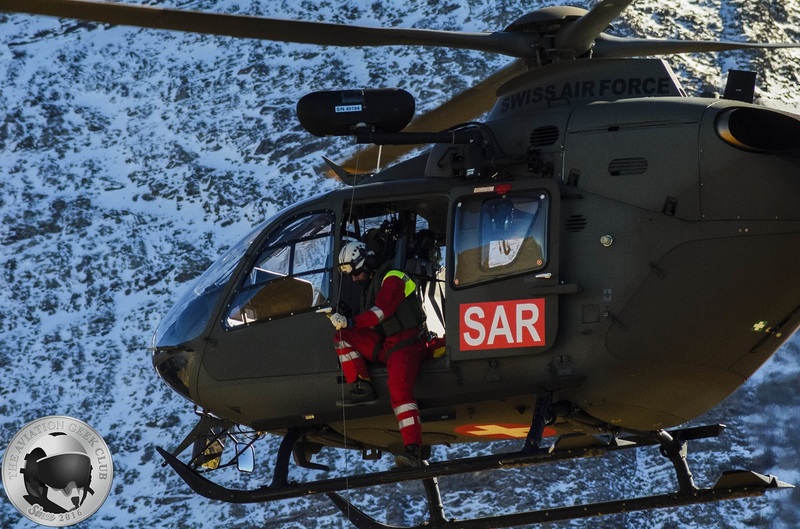 Noteworthy Axalp 2017 (which took place on Oct. 11-12) marked the 75th anniversary of this famed event. 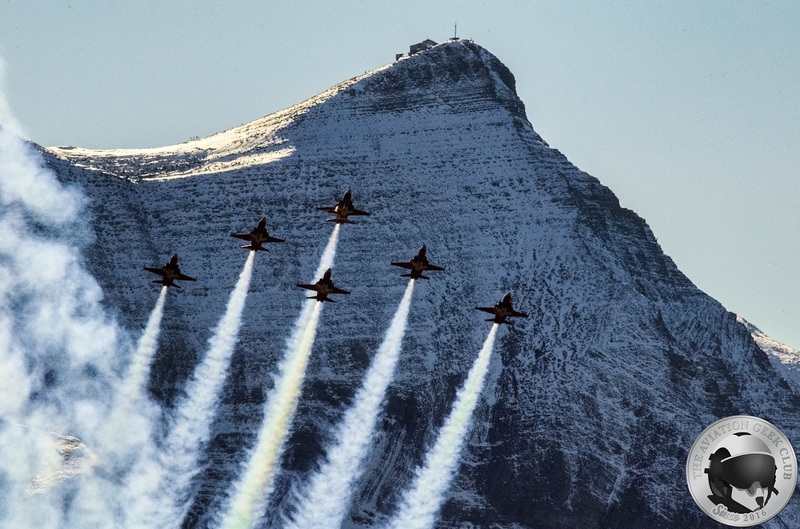 The origins of Axalp Air Power Demonstration trace back to World War II (WWII) when, given the threat of a possible invasion of Switzerland by Nazi Germany, General Guisan proposed to retreat Swiss Military personnel and civilian population into the mountains. 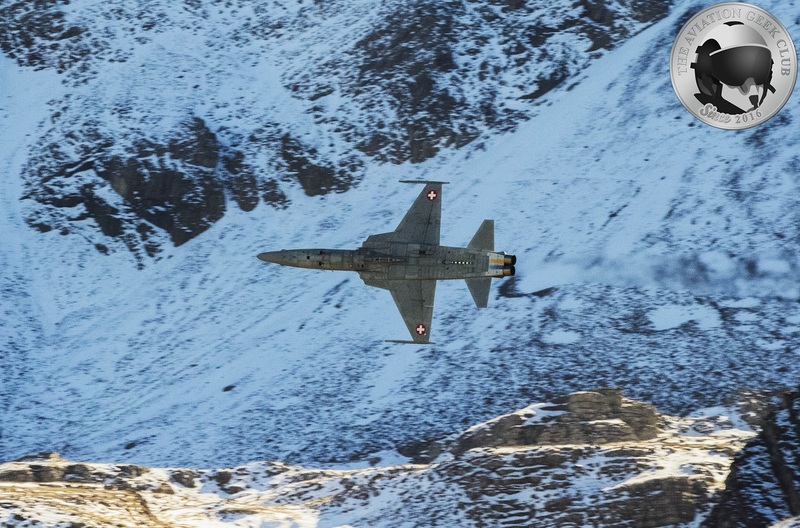 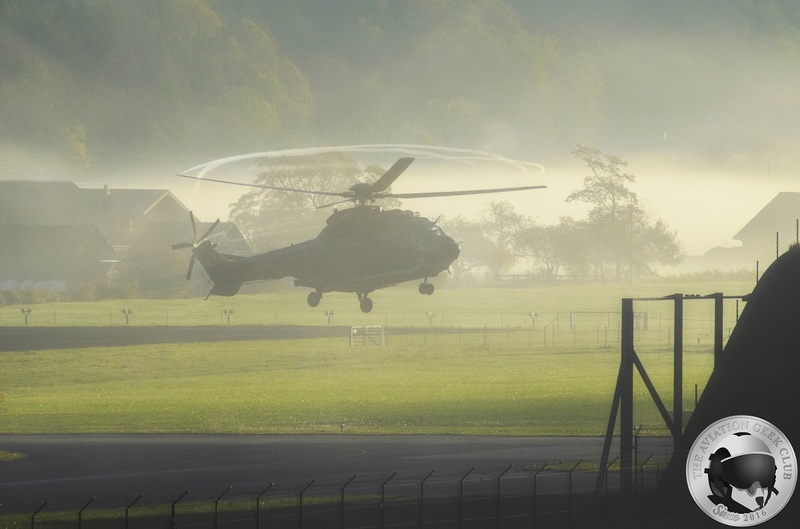 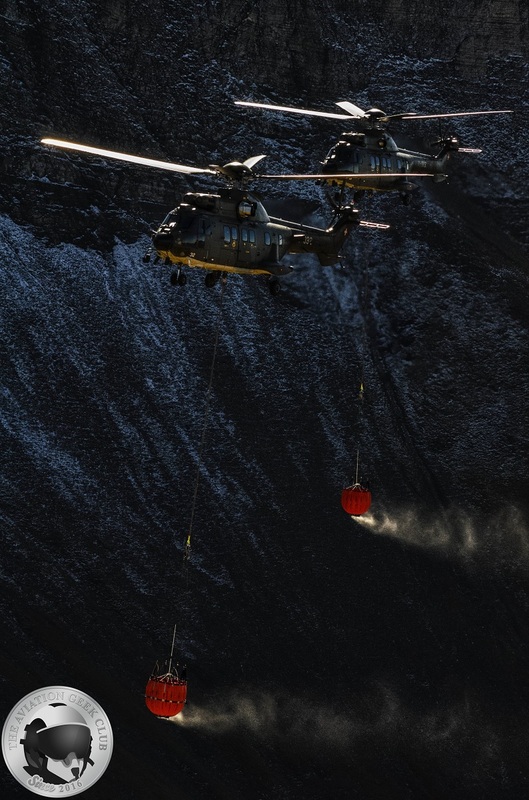 Because of this threat the Swiss Air Force needed the ability to attack enemy ground forces in the mountains. 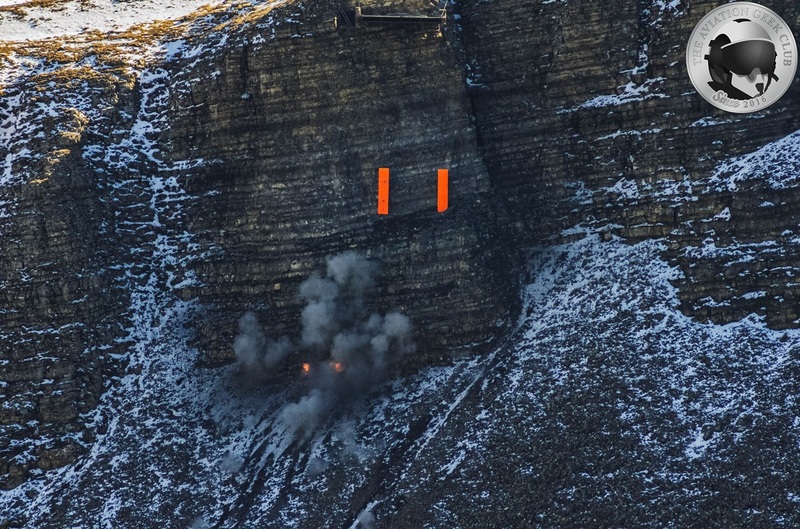 To satisfy this requirement the Ebenfluh firing range, located above Axalp village in Brienz Canton Bern, was put into service. 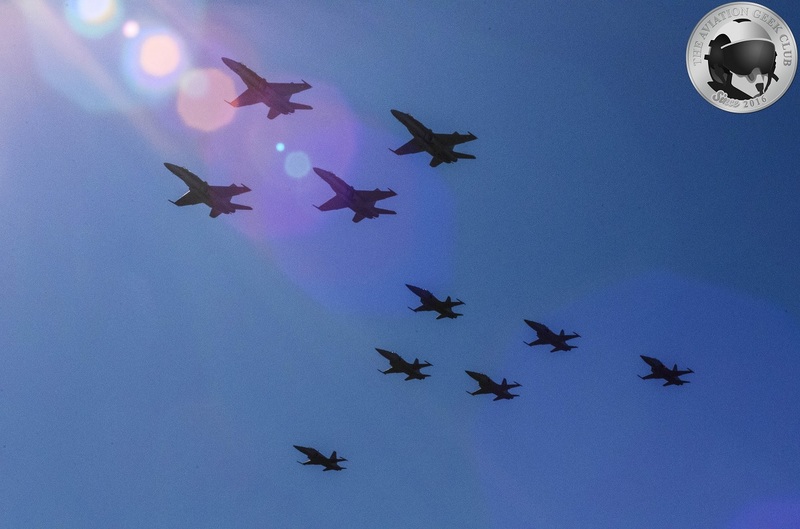 After WWII, Vampire, Venom and Hunter jet aircraft practiced ground attack, which included the use of cannon and napalm bombs, at the firing range. 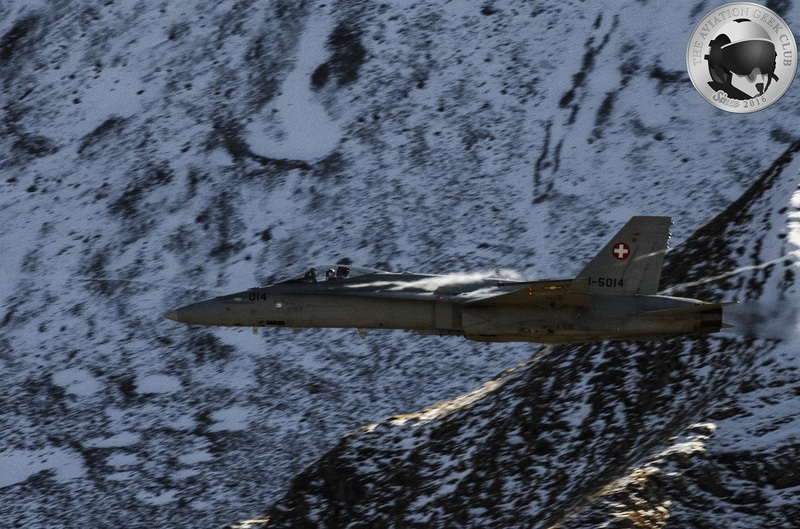 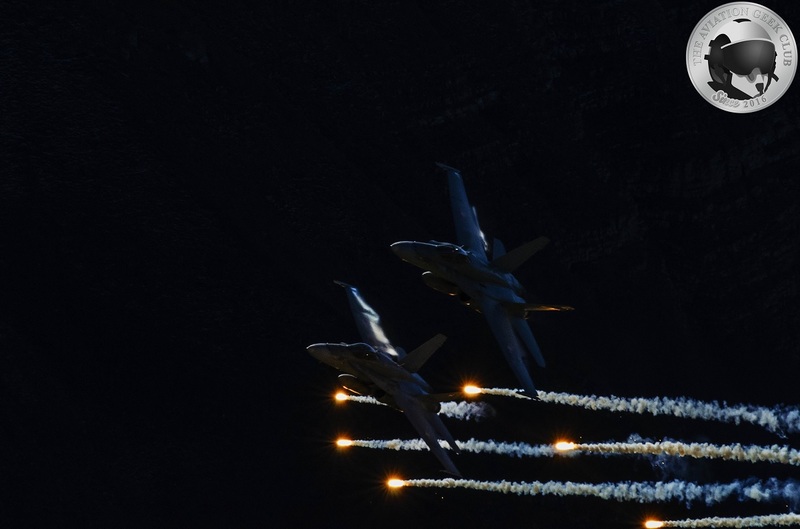 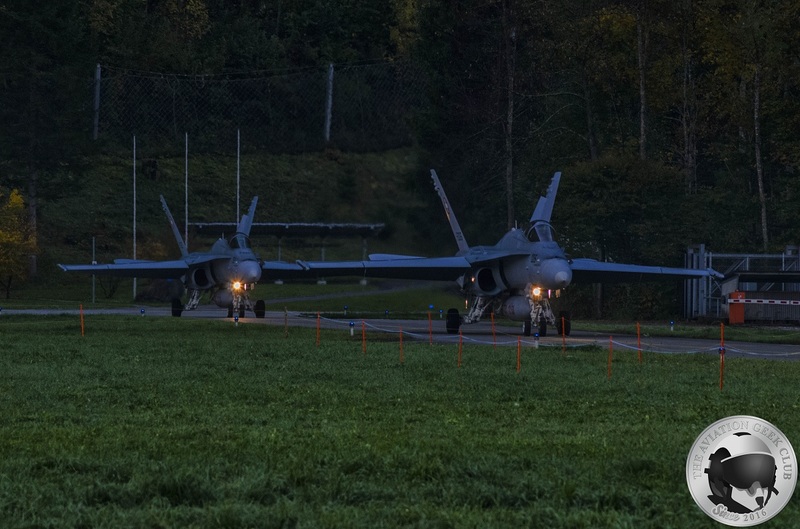 Today Axalp Air Power Demonstration is the only event where civilians (regardless of nationality) can see an airshow at 7,614 feet above sea level and see fighter aircraft (specifically the Swiss Air Force F/A-18C/D Hornets and F-5E Tiger IIs) firing live rounds. 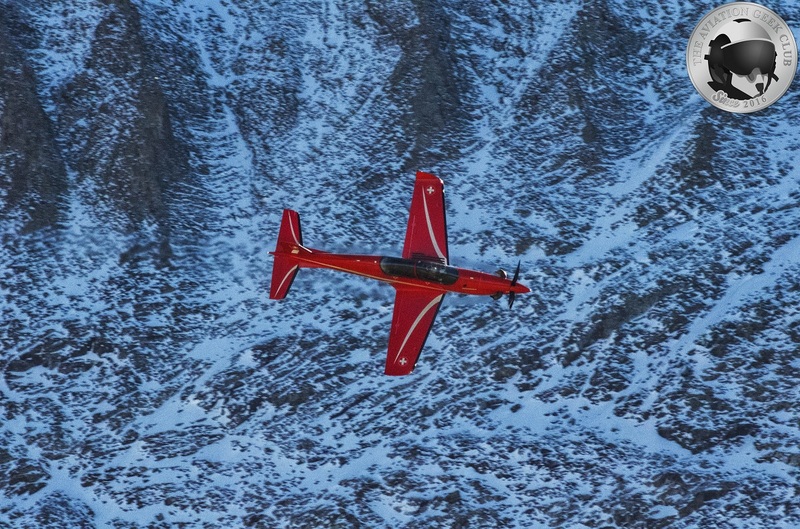 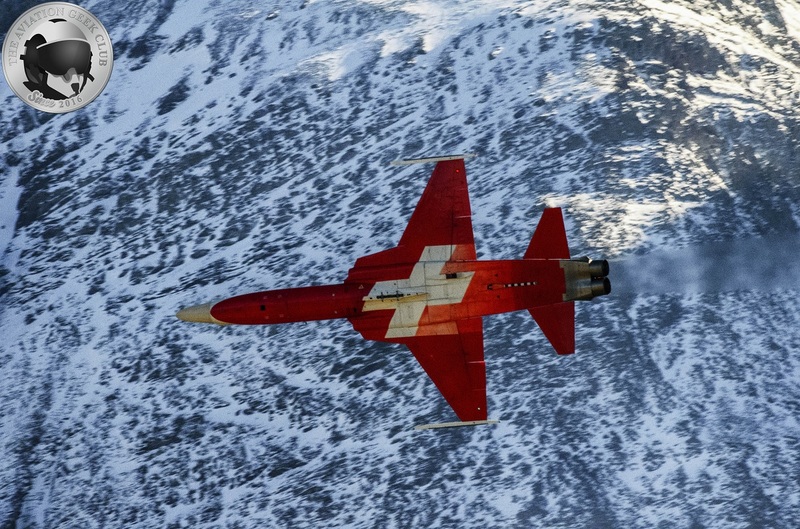 Pilatus PC-21 training aircraft, Super Puma, Cougar and EC635 helicopters and Patrouille Suisse participate in the event as well. 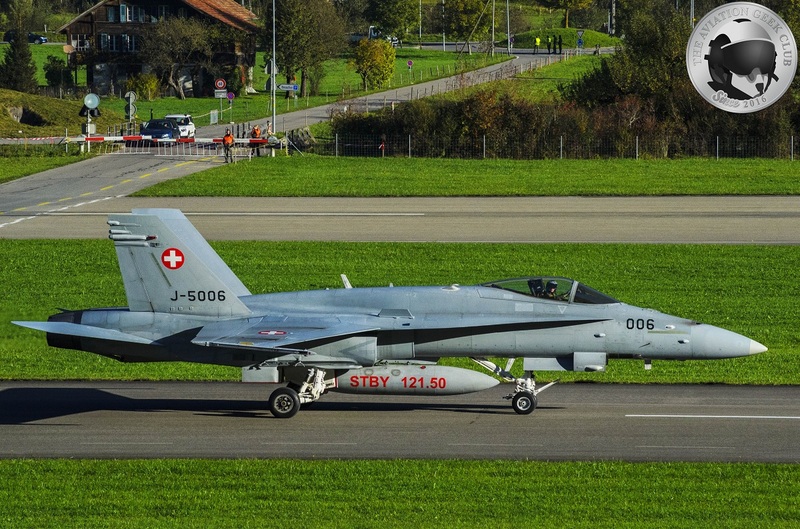 Military liaison officers from Austria, China, France, Germany, Mexico, South Korea, Sweden and the U.S. were invited to attend this year edition of the airshow. 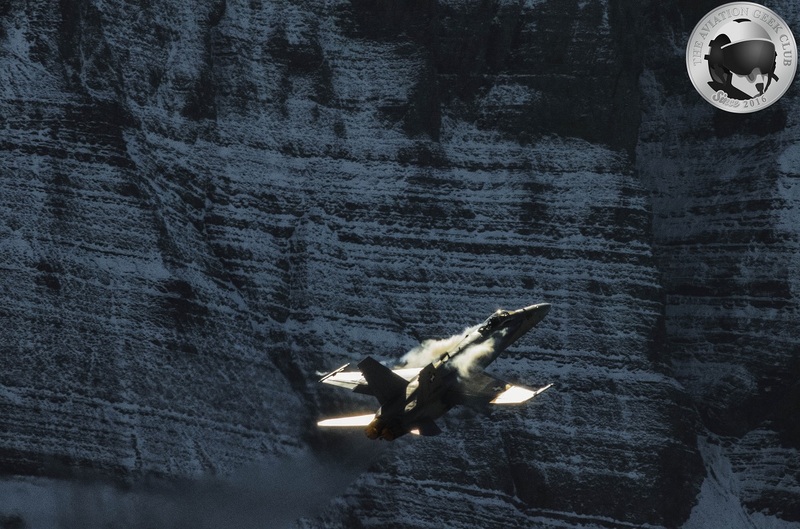 The following video (that is featured on our new YouTube channel) was taken during Axalp 2017 and gives you an idea of what this unique airshow looks like.